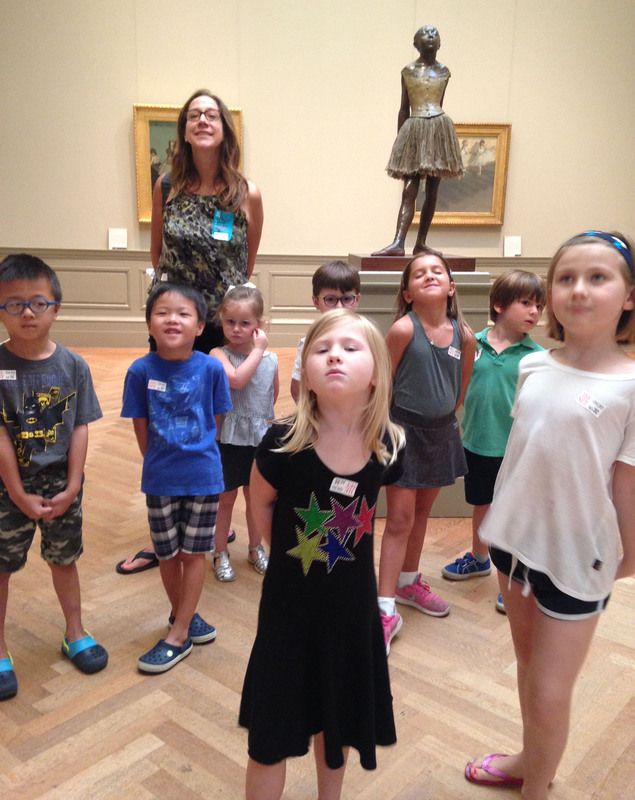 activities with your kids We love Art Museums! 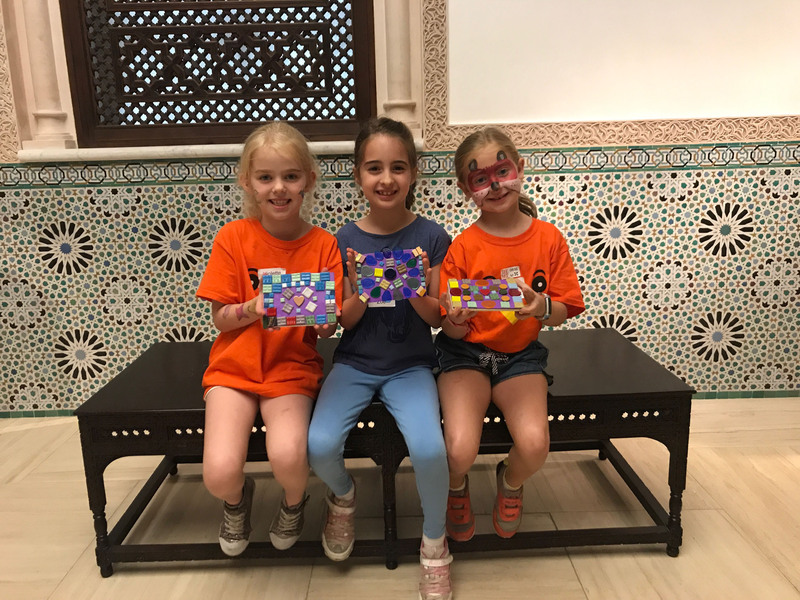 During our School Year and June Camps, we make sure to go on Museum Tour Adventures to create ART while surrounded by ART! And sometimes we even BECOME ART! Try it and visit a Museum with your family this Summer! OR JOIN US at the MET this FALL! After school Art programs, Art Adventures, Art fun, Fall Semester, Museum Tour. Bookmark. Nom Nom Nom! Art can be delicious too!